Phil Everly is dead. Phil who comprised half of one of the most successful duos in music history "The Everly Brothers" died yesterday. 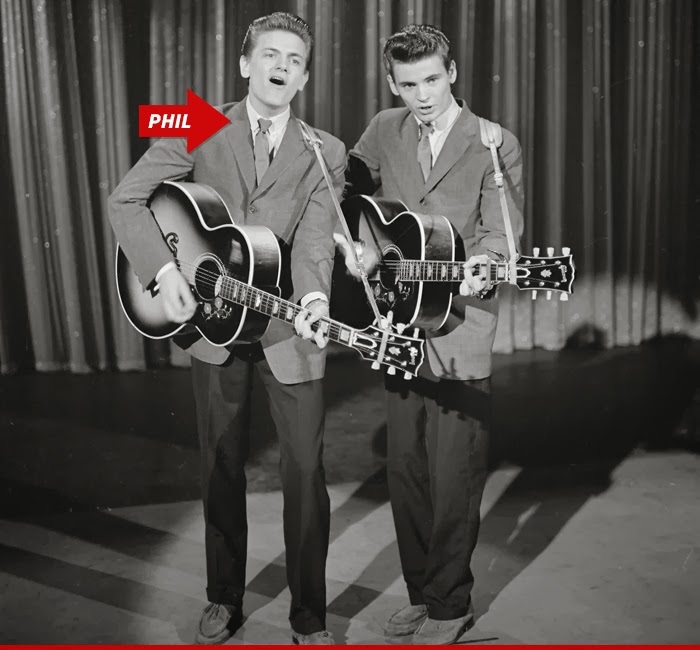 Phil and Don Everly had an enormous influence on John Lennon and Paul McCartney and The Beatles weren't alone. The Beach Boys, Simon and Garfunkle, The Byrds and countless other singers seized on the amazing harmony of the duo. Among their hits "Bye Bye Love," "When Will I Be Loved" and "All I Have to Do Is Dream." Phil died as a result of complications from chronic obstructive pulmonary disease. 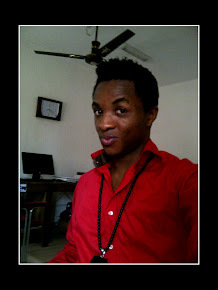 May his soul RIP, Amen.